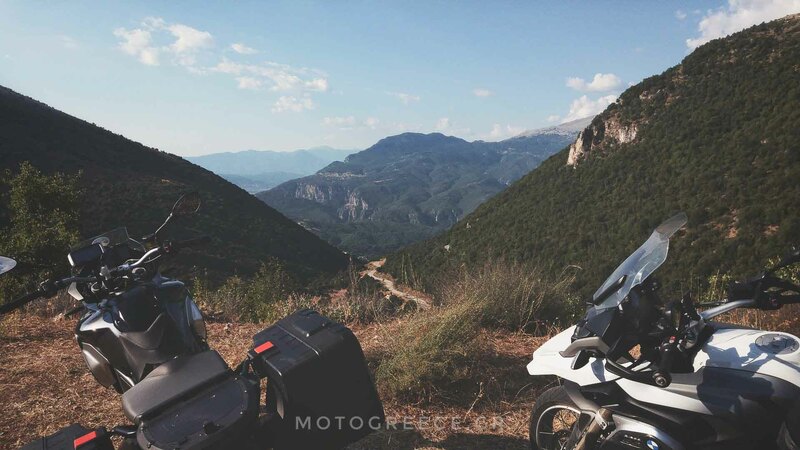 The Taygetos pass is one of the best biking roads in Greece and one that you should definitely plan to ride if you do a motorcycle tour in south Greece. 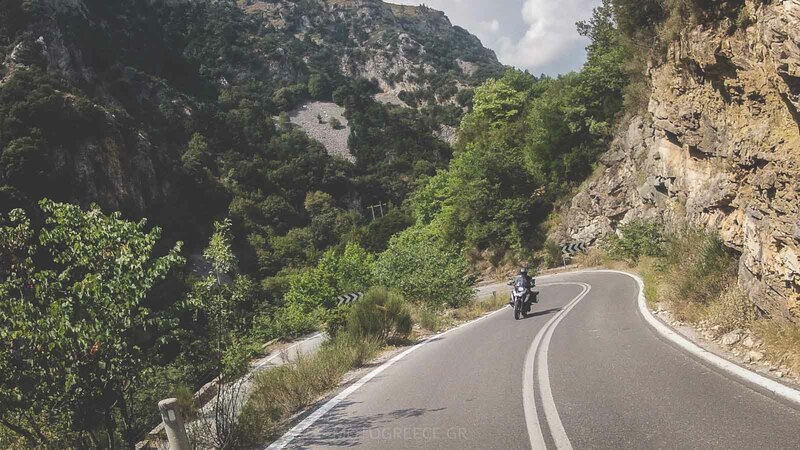 The road nr 82, by its official numbering, connects the 2 towns of Kalamata and Sparta. 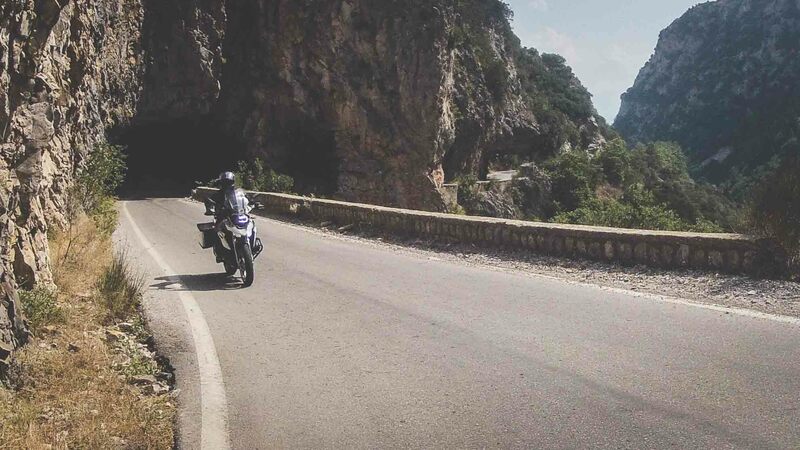 Have a look at some of the views and bends that you will encounter. Of course, what you saw in the pictures above is not all. 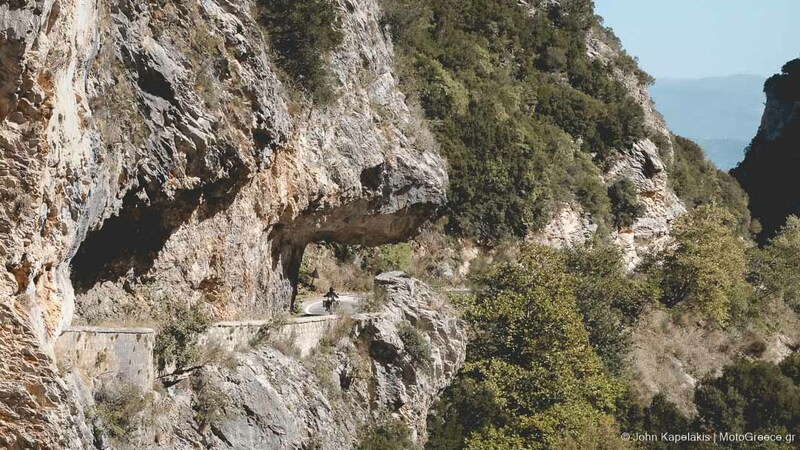 Imagine approximately 50 kilometers (30 miles) of similar corners, as you will be traversing the massif of Taygetos. 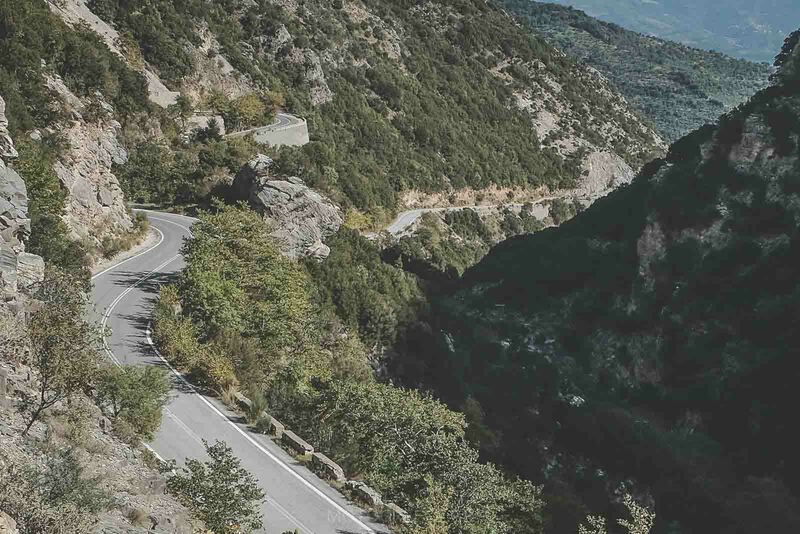 So much more fun riding along this route. 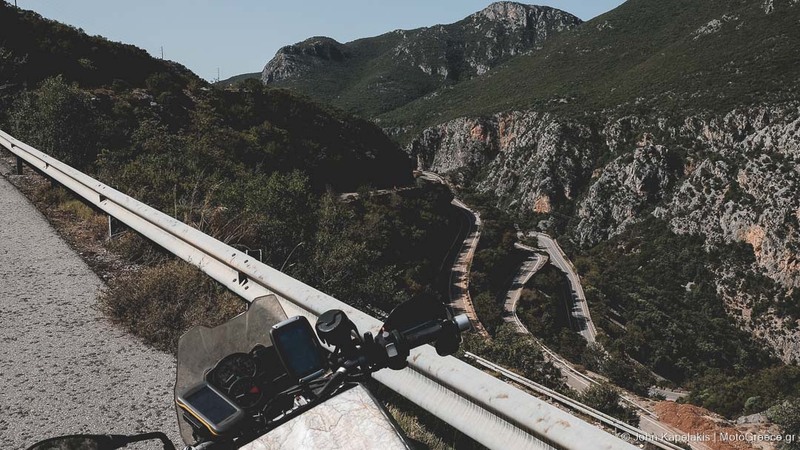 But there are also some important points of interest that are on way, such as the UNESCO World heritage site of Mystras [singleicon id=”fa-external-link” size=”1″], which deserves some of your time. Other names of the same road. You may find it spelled with an “i” instead of “y”: Taigetos, which is the same thing. But you may also find it mistakenly referred to as the “Lagkada Pass” (also spelled: Lagada or Lagadas). We are not sure how this has occurred but we have found quite a few mentions of it on the internet, and it is wrong! 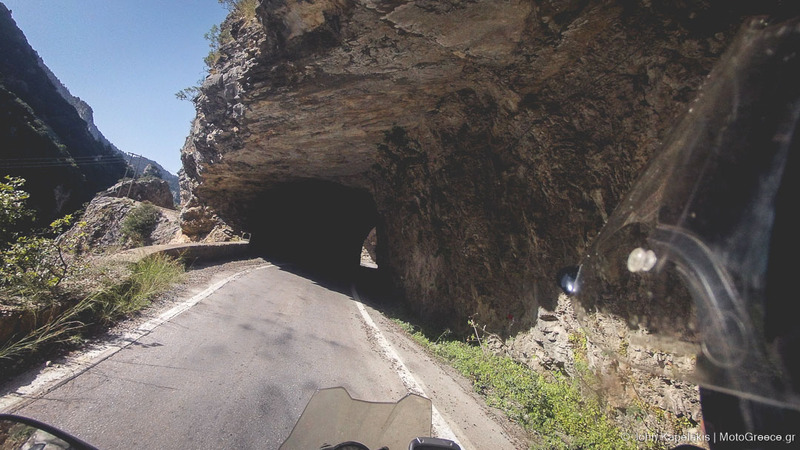 Lagada is a village situated further south in the Mani peninsula and has nothing to do with the road that we are looking into. 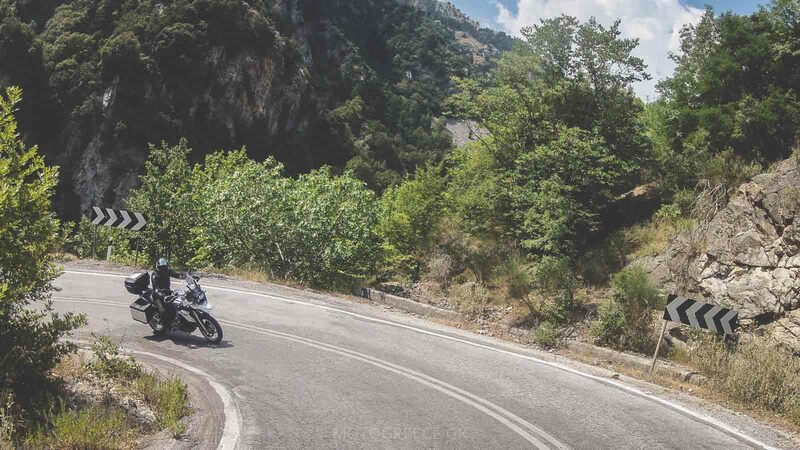 Currently, our “South east Peloponnese” tour passes through this amazing motorcycling road.